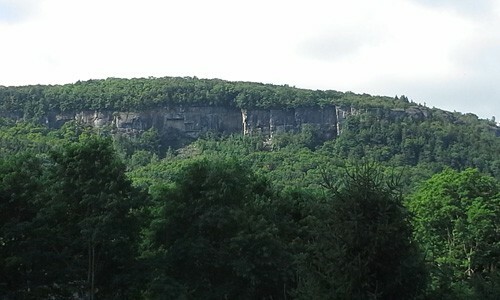 Goodbye sweltering summer days. You were quite fun but we’re ready to cool down and welcome the crisp breezy Fall weather! 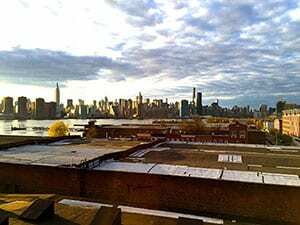 Summers in Greenpoint call for outdoor revelry and picnics so we’re bringing both to the upcoming Summer Market because did you know that Greenpoint Loft has an amazing rooftop space with views of the Manhattan Skyline and the East River? 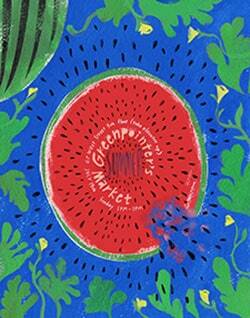 Plus, illustrator Libby VanderPloeg is hand drawing a Garden Variety Watermelon Patch for a picnic themed photobooth manned by Gustavo Ponce! 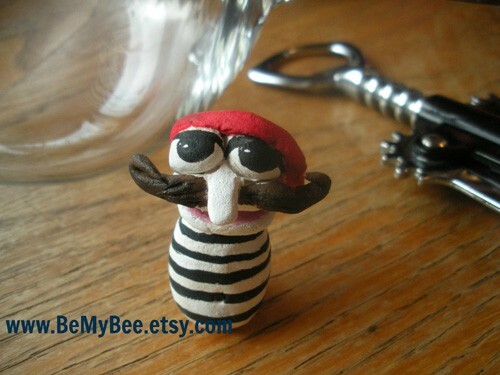 Your handsome mugs will come alive like living art as they did in the last market. RSVP for Sunday, July 19th from 1-7PM at the Greenpoint Loft (67 West St, 5th Fl). Rooftop Yoga: Is there a better way to get your urban zen on? Visitors have enjoyed Greenpoint Loft’s outdoor section for its views but we thought we should take advantage of the weather by inviting Hosh Yoga to host a donation-based yoga class there. 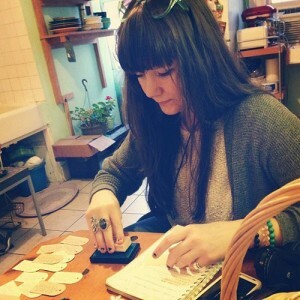 We all have love affairs with food so don’t judge Erin Flanagan of Harp & Thistle Stitchery for loving up on an avocado. It’s not like that. 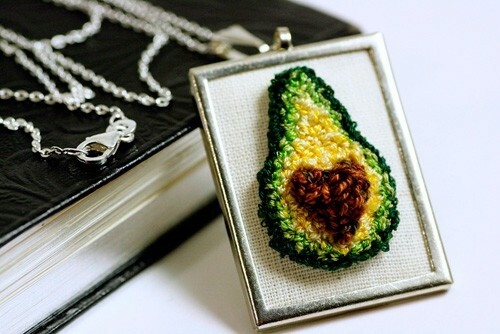 Why the obsession with avocados, so much so that she intricately stitches them with heart pits? Anna Karina from "A Woman is a Woman" inspires one*two*three*speed bike helmets bow reflectors. Everything Is Better With Bacon – Even Your Neckwear! During the holidays, we are in such a rush doing a million things at once, that often the easiest route for holiday decorating is mass produced store bought junk that sooner or later ends up in a landfill. 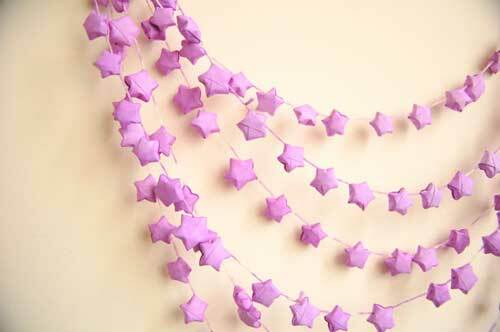 Not only did I love how unique Brooklyn Craft Coop’s decorations are like the Violet Paper Star Garland pictured, but they are so special you will want to decorate with them year after year. Amy Wilson taught herself how to spin wool as a way to unwind and unplug from the stresses of urban life. 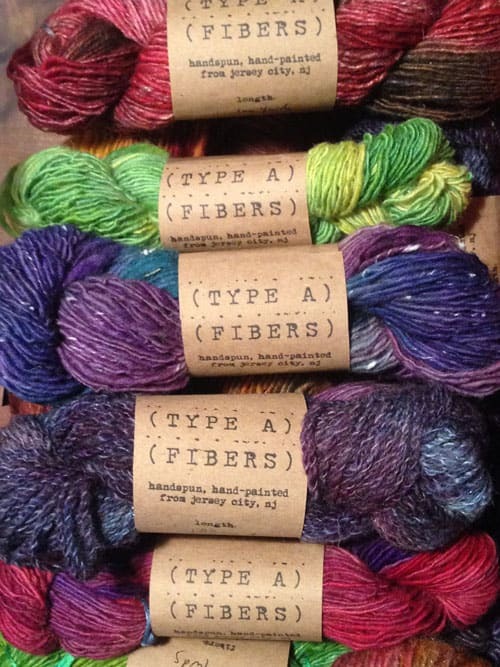 It soon became more than just a hobby, and a few years later, she runs a successful Etsy shop, Type A Fibers, and sells her homespun yarns at local markets. 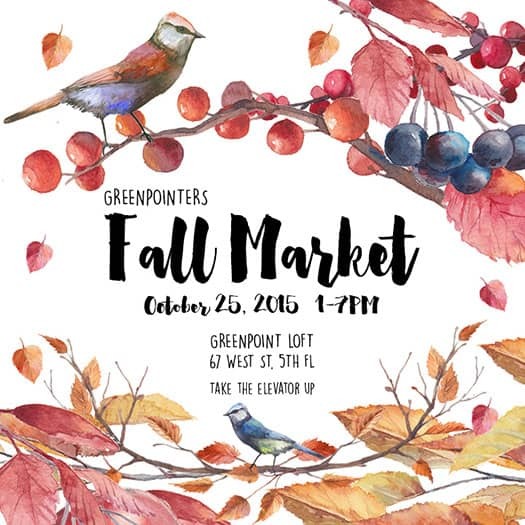 Featured Vendor: Bombay Mermaid Trading Co.
At Greenpointers everything is an excuse to have a party – even just getting dressed in the morning – which is why we love Bombay Mermaid Trading Co., featuring bright and colorful handmade and vintage product at the Fall Market on 10/12. Founder Michelle Christina has been a vendor with us for years and it is exciting to see her skills and vision continue to grow and develop into her own amazing brand. GP: Love the name Michelle! How did you come up with it?